Welcome to the A-Team Recyclers Blog! 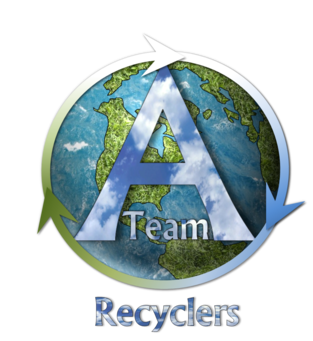 Welcome to the A-Team Recyclers blog! We’re excited to launch this great source and provide cutting edge information on the latest recycling news, as well as info on upcoming electronic recycling events. Whether you live near us in the Chicagoland area or elsewhere, our blog will provide insights that benefit our local community and beyond—information that’ll help you understand electronic recycling better and how to contribute to a greener earth. We’ll be adding new posts regularly, so make sure to check back often. If you like what you read, share it with a friend! And don’t forget to follow us on Facebook and Twitter. Thanks for reading! Stay tuned for more interesting recycling news and events!